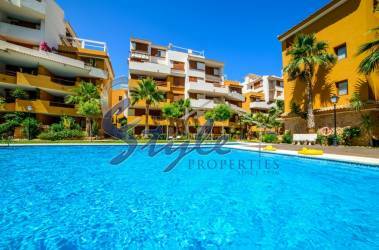 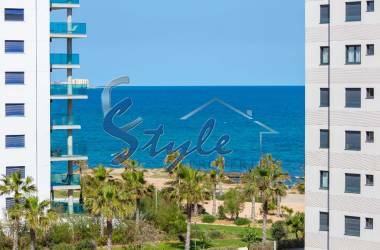 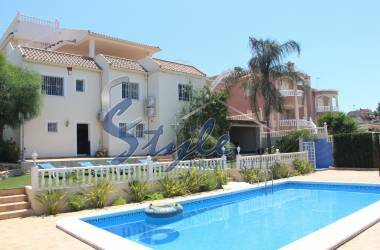 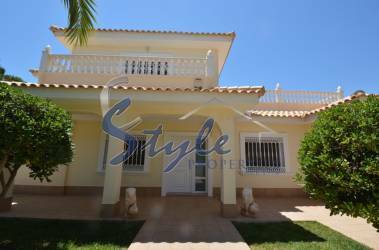 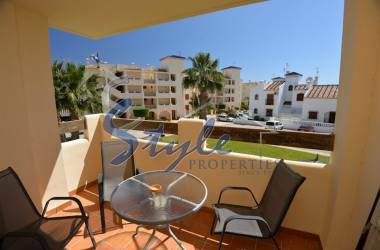 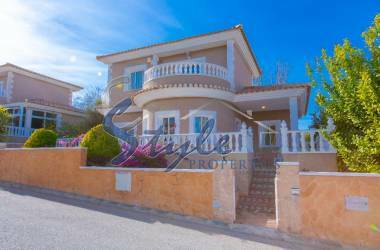 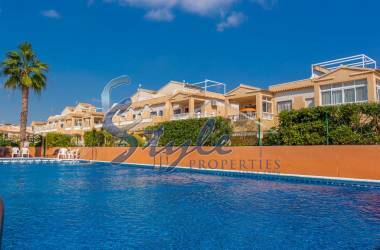 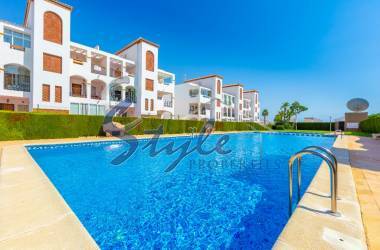 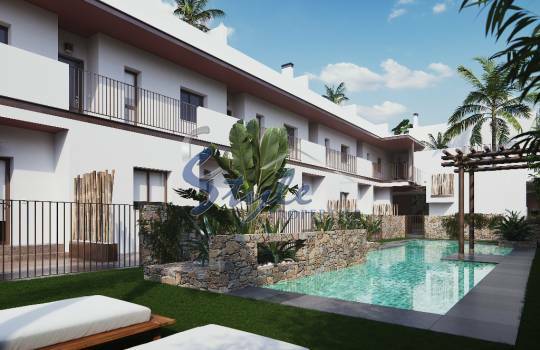 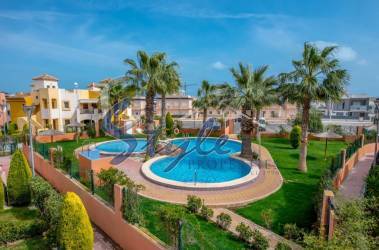 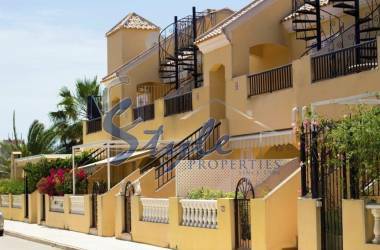 On our website www.estylespain.com you can find great selection of new build apartments in Pilar de La Horadada, including surrounding areas of Torre de La Horadada, Mil Palmeras, San Pedro de Pinatar and Lo Pagan. 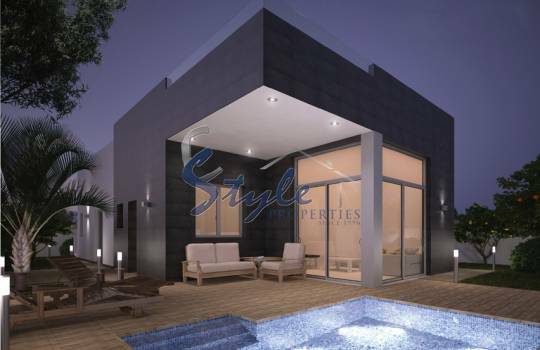 The apartments are built in a modern style and using only the highest quality materials and standards. 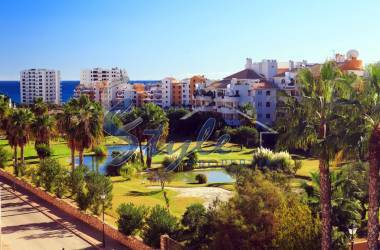 All complexes have communal pool area and gardens, sometimes children's playgrounds. 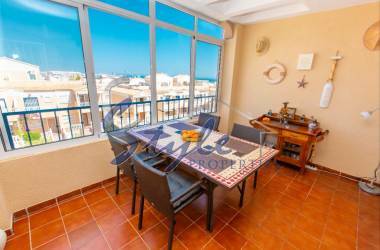 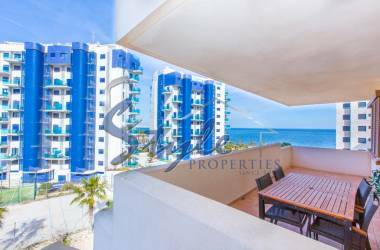 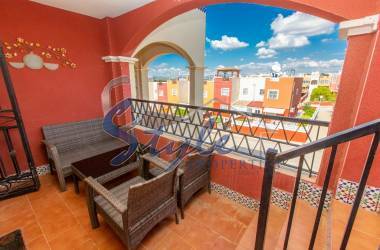 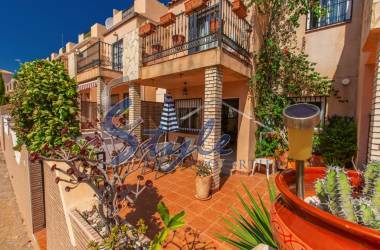 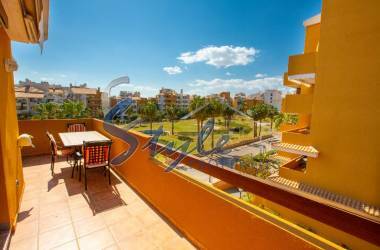 All apartments are located within a short walking distance to the beach where you will not only enjoy white sand beach but also typical Spanish bars and restaurants, also a lively music and karaoke events. 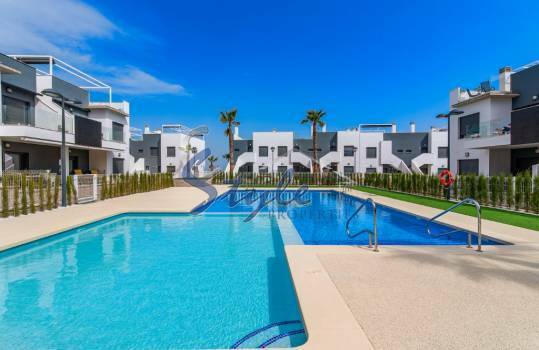 By purchasing a new build apartment you are also investing. 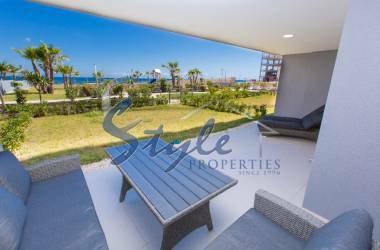 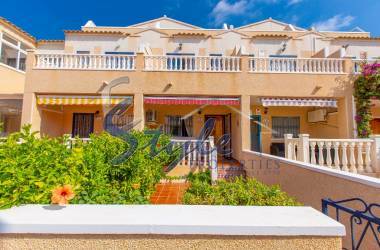 Due to wonderful climate, sandy beaches and great infrastructure you can easily use the apartments for a holiday lettings. 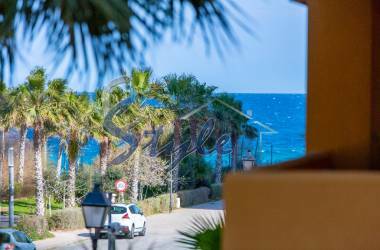 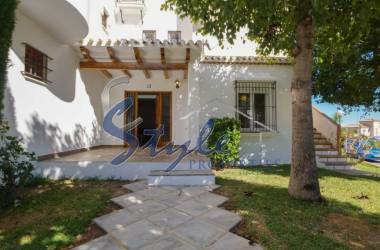 Every year Costa Blanca receives higher number of tourists and the demands for the holiday lettings in increasing instantly. 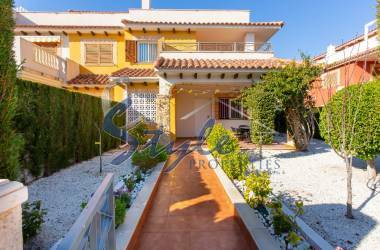 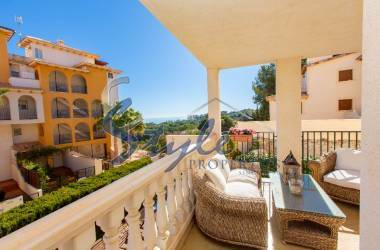 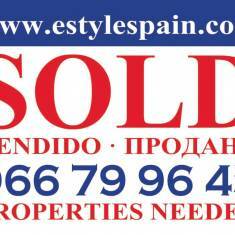 Contact us today for more information or advise and we will find your new home in Spain.